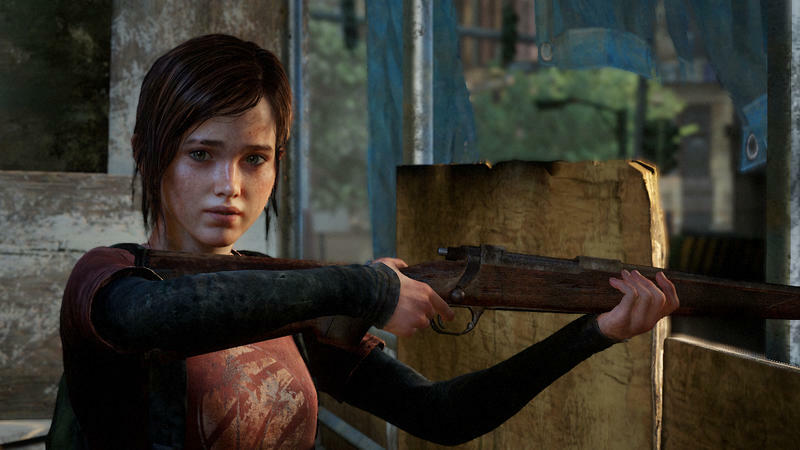 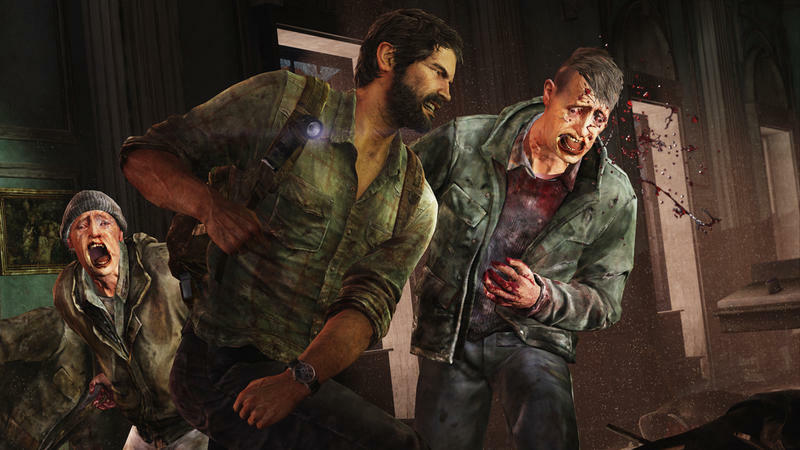 Sony and Naughty Dog have released a huge batch of screenshots two weeks before the launch of their highly anticipated PlayStation 3 exclusive, The Last of Us. 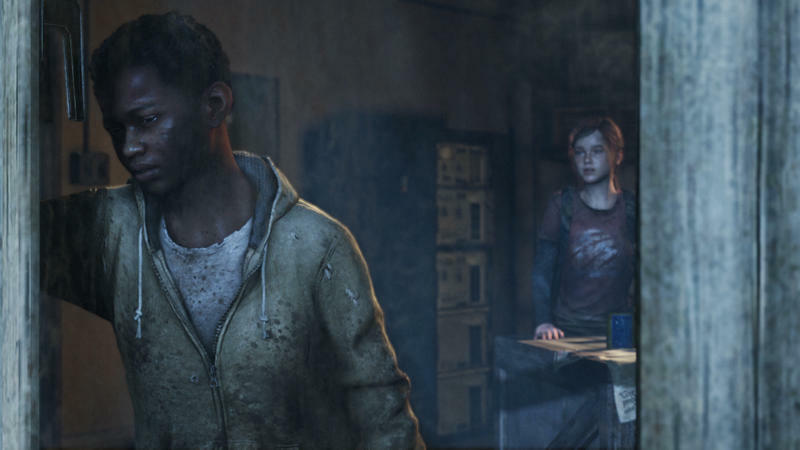 Protagonists Joel and Ellie have a long and desperate road ahead of them as the pair travel across a barren America polluted with infected beings and bandits of the worst kind. 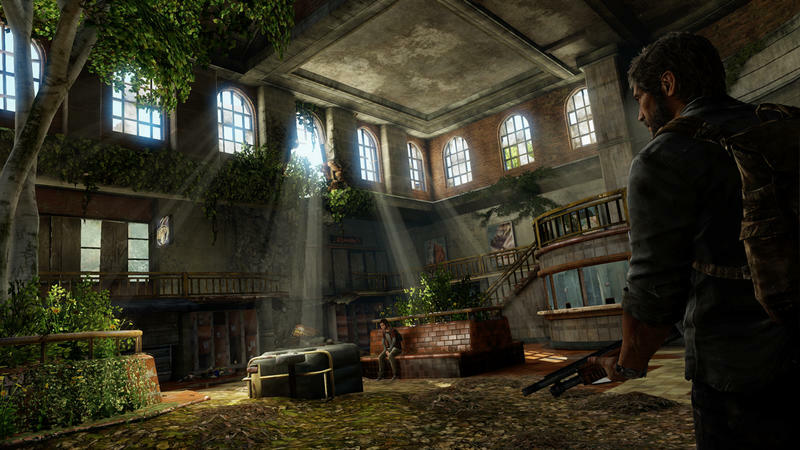 The two are bound to meet lots of faces, as seen in the gallery above. 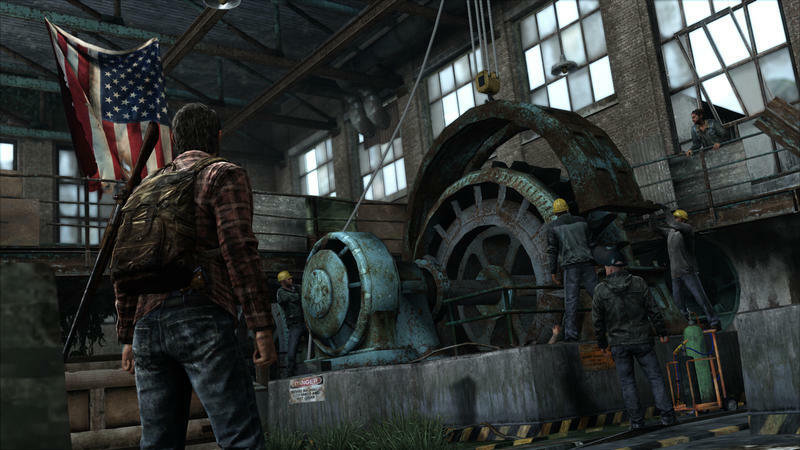 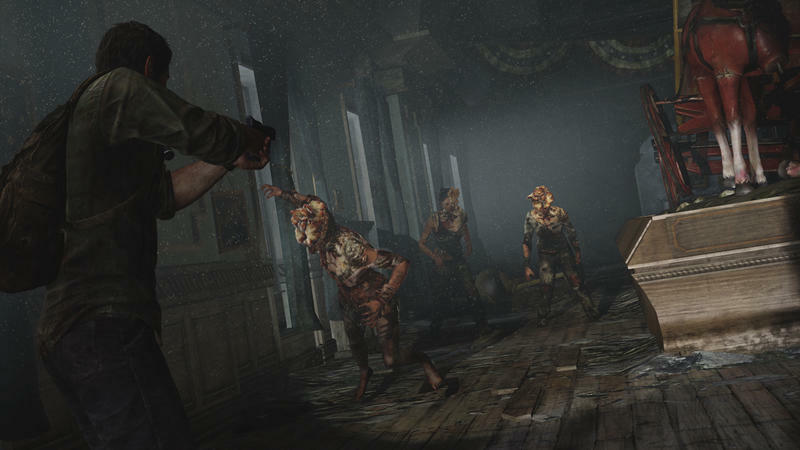 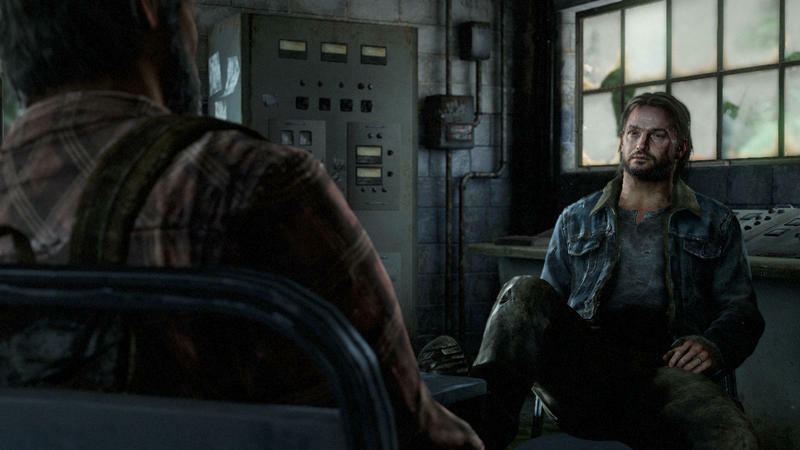 Some are well developed characters, looking for a similar way to survive and willing to help Joel and Ellie. 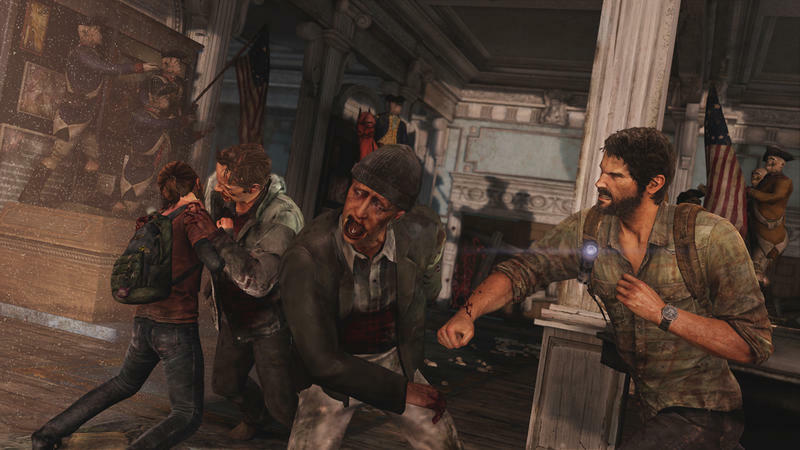 Most will likely end up on the wrong end of Joel’s fists though. 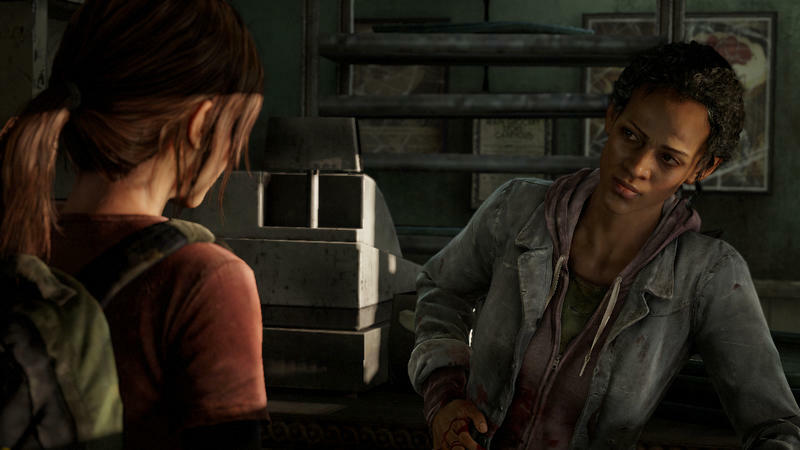 Ellie herself looks up to speed with surviving in this horrible war. 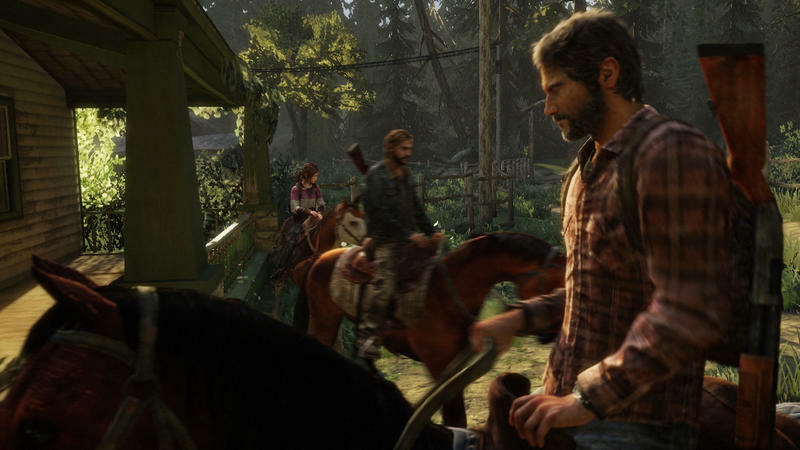 Already able to shoot a gun and ride a horse at her age, chances are she’ll be saving Joel a lot more than people expect. 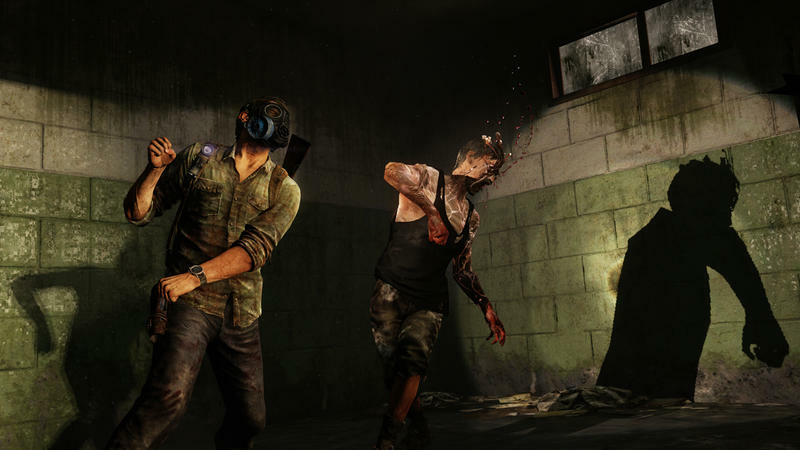 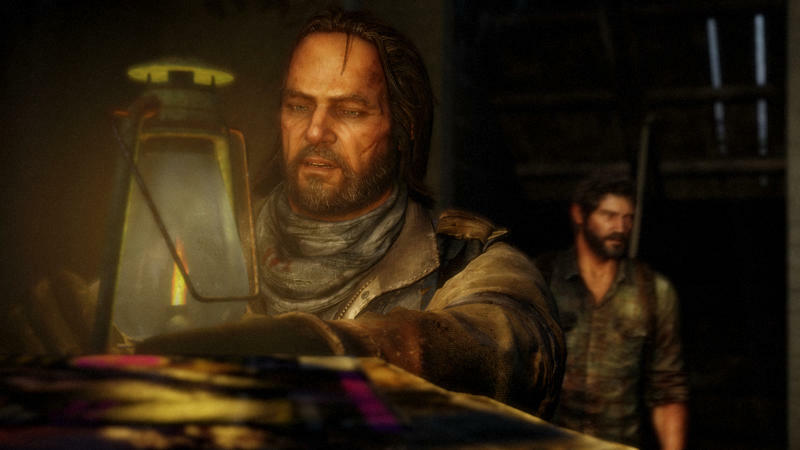 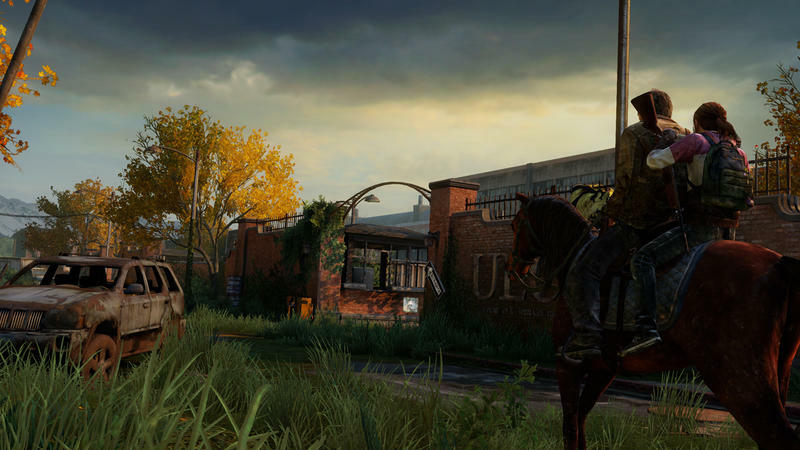 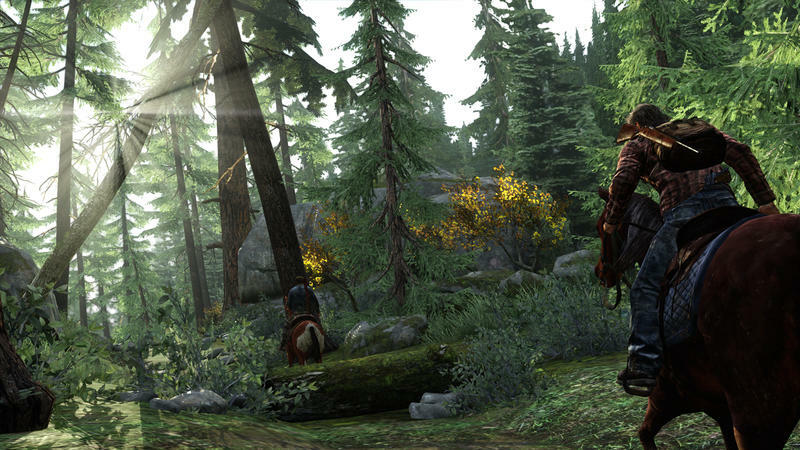 The Last of Us launches exclusively for the PlayStation 3 worldwide on June 14th. 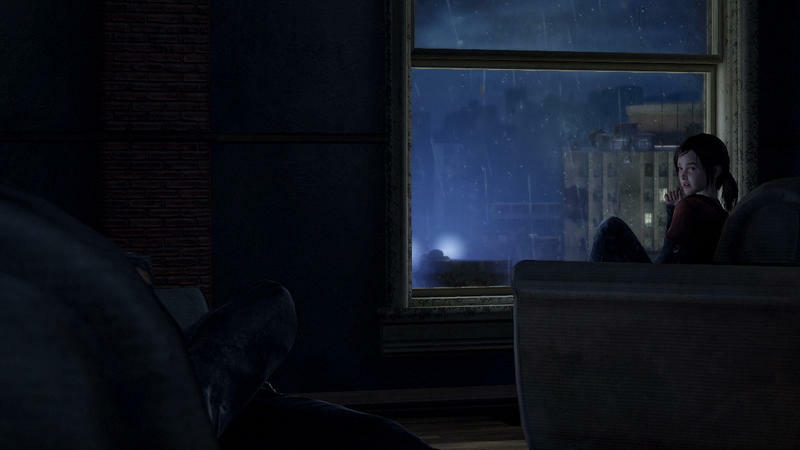 Expect to see our thoughts not long after that.